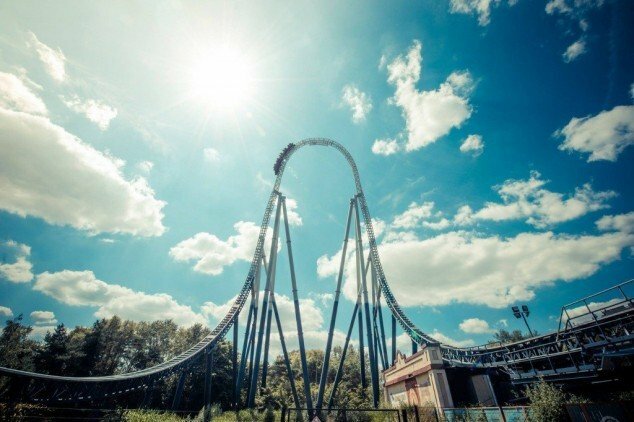 Thorpe Park is not only home to world-class thrill rides but also to one of the most unique and exciting event spaces in the UK. Lake View, the Park’s 940 sq. 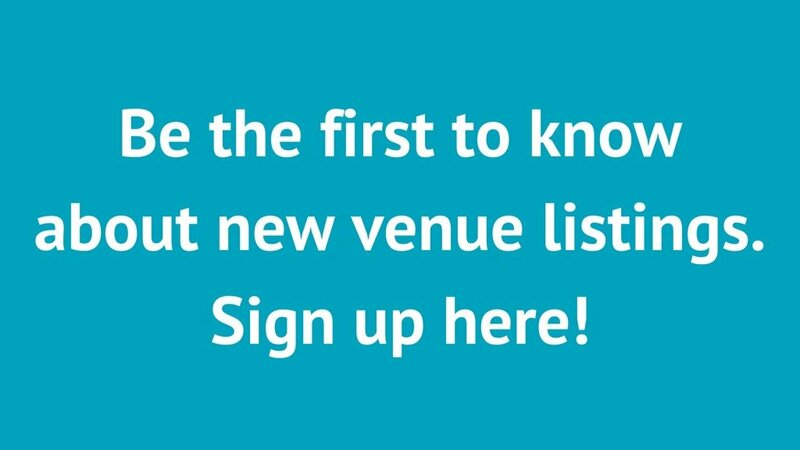 metre event venue, is located in the heart of the park and is the perfect blank canvas to create inspiring events from corporate conferences and exhibitions to weddings and seasonal events. 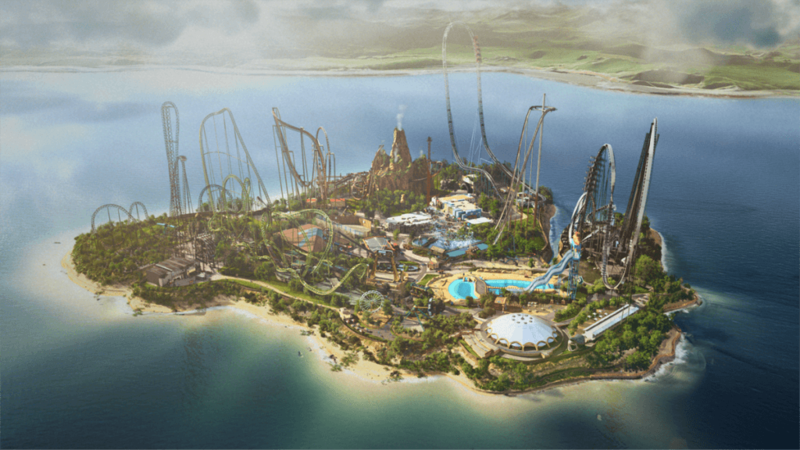 Do you want the keys to the Alton Towers Theme Park? 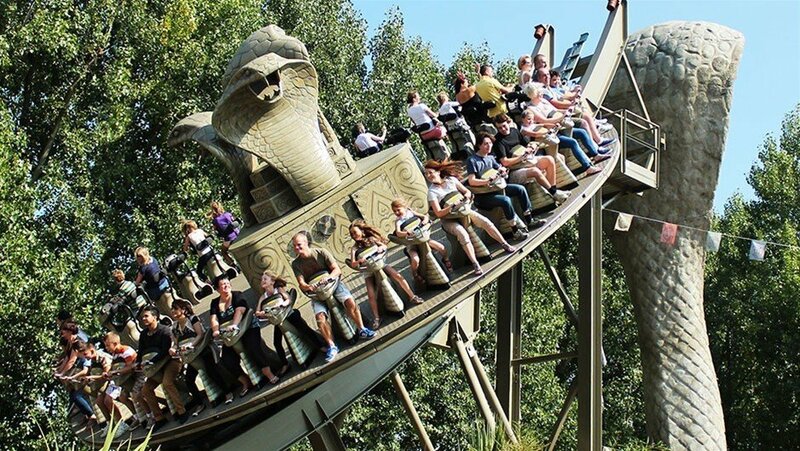 The Alton Towers Theme Park is available for exclusive hire! Enjoy a day out with staff and clients and blow those corporate cobwebs away! 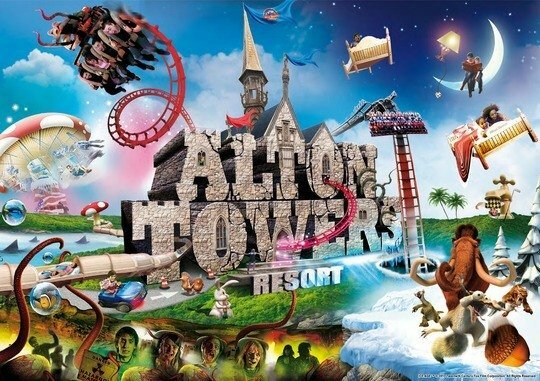 You could make your event even more fantastical and enjoy an overnight stay at one of the Alton Towers themed hotels. 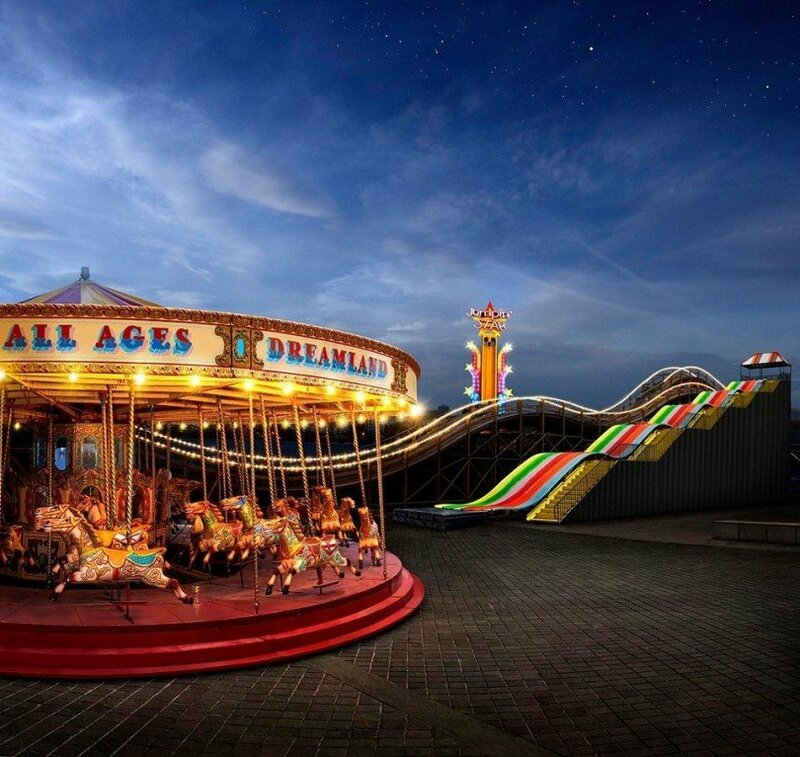 Dreamland has reopened in Margate, following a local-led campaign to restore the site to its former glory. The amusement park had been left derelict, but is bringing back the Golden Age of British seaside holidays thanks to an £18m investment. The park contains several event spaces – find out more about them on our blog. Chessington Resort is located just 20km from London, and a short drive from London’s Heathrow Airport. The park’s executive rooms, conference facilities and themed breaks make it the perfect venue for private and corporate events. 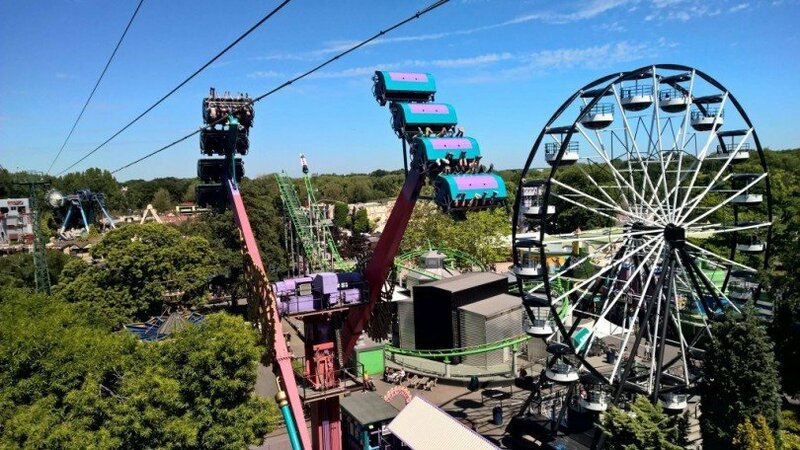 Drayton Manor Park is home to over 100 sensational rides and attractions with some of the biggest wettest and scariest rides around, Ben 10 Ultimate Mission the ride, the first themed attraction of its type in Europe. It can accommodate any corporate or private events – find out more here. The LEGO Suite is an exclusive area of the hotel that has been created specifically for corporate events and functions. Accessed from the Main Reception, The LEGO Suite is reserved for corporate guests and provides the perfect place to mix business with pleasure. If you’d like to learn more about hosting your next event at a theme park contact us.